New for October 2018, three new colours, improved interiors, suspension upgrades and trailer anti-sway and an all new Fury model. 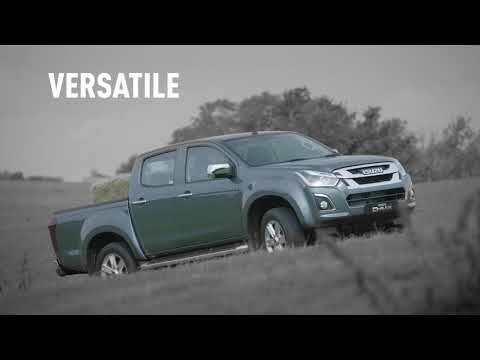 Known as the pick-up professionals, Isuzu have a proud and long history of producing exceptional trucks and commercial vehicles to meet the needs of businesses and individuals across all walks of life. 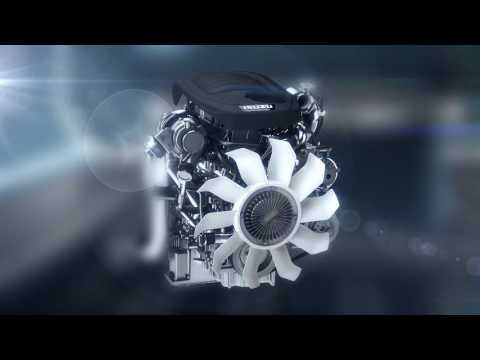 Isuzu has now sold more than 21 million engines around the world and continues to be a truly pioneering brand in the development and advancement of commercial and large vehicles. 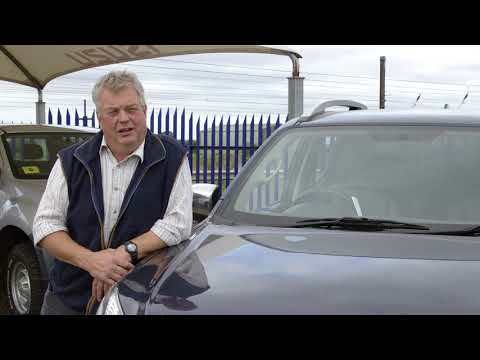 Here at Oliver Landpower we can advise and guide you on purchasing the right new commercial vehicle to suit your requirements whether it be for business use or leisure we are here to help you maximise the benefit of owning a pick-up. Contact our friendly team of pick-up professionals today.